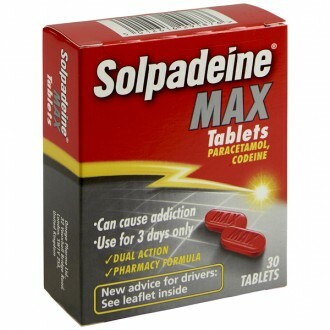 Ibuprofen Tablets 400mg are orally taken pills to provide pain relief from typical discomforts such as headaches including migraines, rheumatic and muscular pain, dental pain, period pain, backache, neuralgia, as well as the symptoms and feverishness of the common cold and flu. 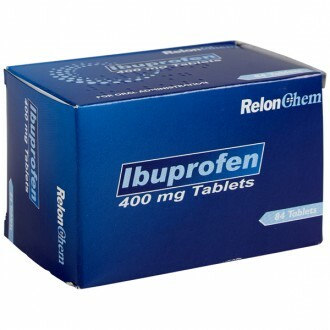 Ibuprofen Tablets 400 mg provide relief of mild to moderate pain from headaches (including migraines), rheumatic and muscular pain, sprains and strains, dental pain, menstrual pain, backache, neuralgia, as well as fever and symptoms of the common cold and flu. 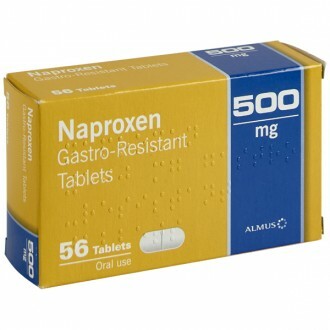 Ibuprofen 400mg Tablets are nonsteroidal, anti-inflammatory drugs (an NSAID), which reduce inflammation and pain. Ibuprofen is a pain killer, a temperature reducer, and an anti-inflammatory. Ibuprofen is sold under many different brand names. 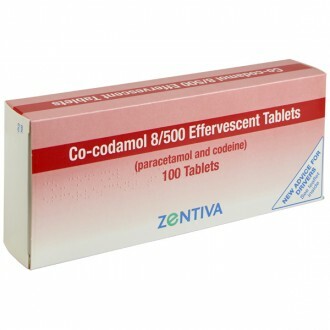 It is also commonly combined with decongestants in cold and flu remedies. 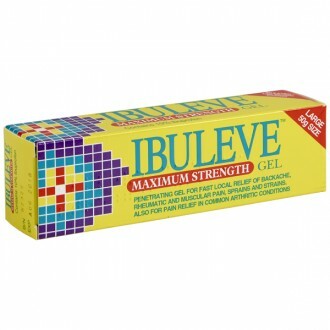 Ibuprofen is also used in gels, sprays and mousses for topical application to reduce muscle aches and pains. Ibuprofen alters the body’s response to pain, swelling and fever. It blocks the action of cyclooxygenase, a substance in the body involved in the production of various chemicals, including those produced in response to injury or disease and which cause pain, swelling and inflammation. To summarise, ibuprofen reduces the swelling and inflammation caused by the body’s immune system and is an effective painkiller. 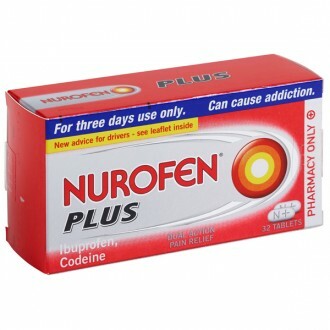 Popular brands that use ibuprofen include Nurofen and Cuprofen. Prolonged and frequent use of ibuprofen might affect fertility in women although this usually reverses once treatment with ibuprofen has been stopped. Ibuprofen taken at the recommended dose does not effect a person’s ability to drive or operate heavy machinery. However, some patients may find that they feel dizzy after taking ibuprofen. If this occurs, you should not drive. Ibuprofen does not interact with alcohol, however heavy drinkers should avoid taking ibuprofen. Ibuprofen should be taken with or after food to reduce stomach irritation. Other medications may also affect or be affected by ibuprofen. Always seek the advice of your doctor or pharmacist before you use ibuprofen tablets with other medications. Ibuprofen tablets can be taken with food and drink. If you are pregnant or think you may be pregnant, breastfeeding, or are planning to have a baby, consult your doctor or pharmacist before taking ibuprofen. 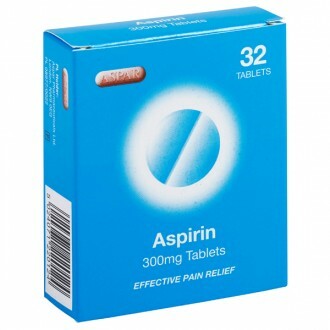 Pregnant women should not use ibuprofen tablets during the last trimester of the pregnancy. For women who are planning a pregnancy or are pregnant, ibuprofen tablets should be avoided. Treatment at any time during pregnancy should take place only under a doctor’s supervision. Ibuprofen tablets pass into breast milk and are therefore not recommended during breastfeeding. Ibuprofen tablets may affect fertility and their use is not recommended while attempting to conceive or during investigation of infertility. Ibuprofen tablets may cause impaired reactions in some people. 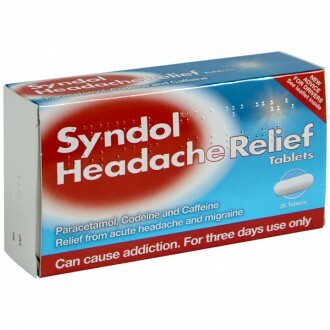 Side effects such as dizziness, drowsiness, fatigue and visual disturbances are possible after taking NSAIDs. Patients who are affected should not drive or operate machinery. You alone are responsible for deciding if you are condition to drive a motor vehicle or perform other tasks that demand increased concentration. Descriptions of ibuprofen’s effects can be found in other sections. Read all the information in this leaflet for guidance. Contact your doctor, nurse or pharmacist if you have any questions about ibuprofen. Therefore, if you have an intolerance to some sugars, contact your doctor before taking this product. 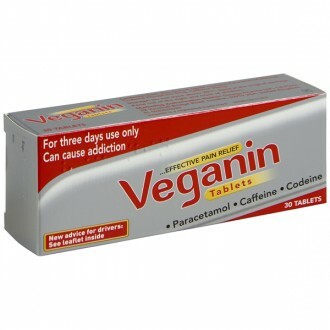 Take these tablets with or after food or with a glass of milk to reduce the chance of stomach-related side effects. 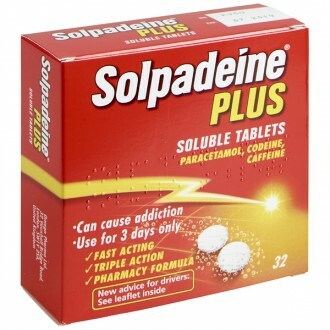 Swallow ibuprofen tablets whole with plenty of liquid, with or after food. Wait at least 4-6 hours between doses. Do not take more than three tablets in one day. Lactose monohydrate, , croscarmellose sodium, microcrystalline cellulose, maize starch, magnesium stearate, colloidal anhydrous silica, hypromellose, triacetin, erythrosine aluminum lake (E127), titanium dioxide (E171). When used at high doses, anti-inflammatory/pain-killing medications like ibuprofen have been associated with an increased risk of heart attack or stroke. 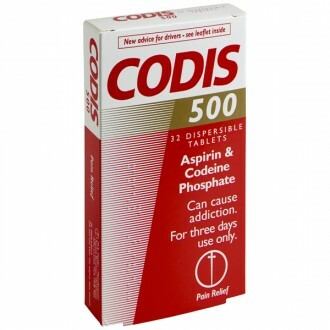 Do not take more than the recommended dose or exceed the suggested duration of treatment. have heart failure, angina, or if you have had a heart attack, bypass surgery, peripheral artery disease or any kind of stroke. have diabetes, blood pressure, high cholesterol, are a smoker, or have a family history of heart disease or stroke. Try to take the lowest possible dose for the shortest amount of time to reduce the risk of side effects. Higher than recommended doses can entail risks and combining NSAID products should be avoided. People who have or have had the following illnesses or symptoms should consult a doctor before taking ibuprofen tablets: systemic lupus impaired kidney or liver function, erythematosus, mild to moderate heart failure, inflammatory bowel diseases, asthma, previous stomach ulcer or other increased tendency to bleed. 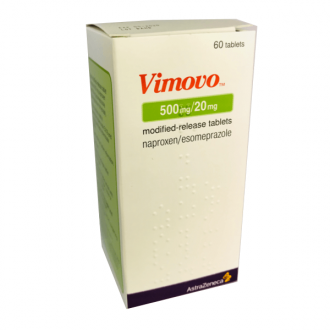 This product belongs to a group of medicines (NSAIDs) which may impair the fertility in women. This effect is reversible upon stopping the drug. Patients who have stomach prblems in the past, including the elderly patients, should contact a doctor if they notice abdominal symptoms. Rare but serious skin reactions have been reported when using an NSAID. Patients seem to be at highest risk early in their therapy. 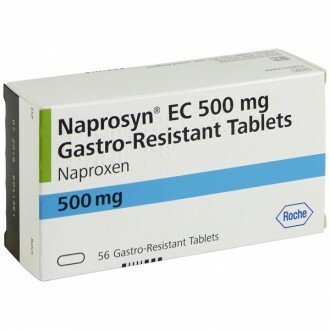 Stop taking ibuprofen tablets and contact a doctor if you develop a rash or mucous membrane lesions. Patients with Systemic Lupus Erythematosus and mixed connective tissue disorders may have an increased risk of aseptic meningitis. Medications like ibuprofen tablets may entail an increased risk of heart attack or stroke. This risk is more likely in the cases of high doses and long-term treatment. 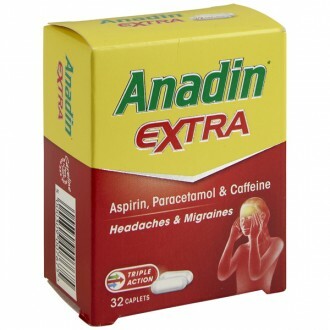 Do not exceed the recommended dose or treatment time. Consult a doctor or pharmacist about using ibuprofen if you have heart problems, have had a stroke or if you think that you are at risk of developing these conditions. If you are planning a pregnancy, consult your doctor before taking ibuprofen tablets. 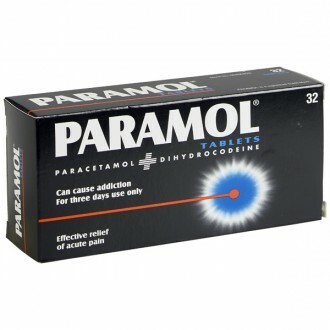 Avoid use of this drug during varicella. Rare but serious skin reactions have been reported when using a NSAID. These include a rash.The rashes may include blisters on the skin, especially on the legs, arms, hands and feet. It can also affect the face and lips. The reaction can worsen if the blisters grow and parts of the skin slough off. There could also be severe infection with destruction of skin, subcutaneous tissue and muscle. 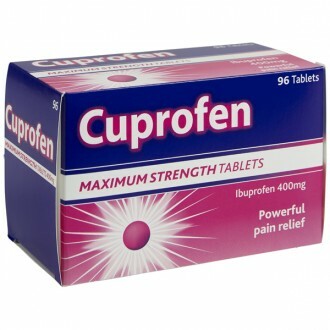 Ibuprofen tablets may cause white blood cells to reduce and your resistance to infection may decrease as a result. If you experience symptoms of and infection (a fever, sore throat, urinary problems or a sore pharynx/mouth) you should see your doctor immediately. Your blood will need to be tested for possible reduction of white blood cells. Inform your doctor about the medication you take. You have intolerance to some sugars. Children and adolescents risk renal impairment if they are dehydrated. Do not use other pain-relieving medications at the same time unless advised by a doctor. Tell your doctor or pharmacist if you take, have taken or might take any other medications, including over-the-counter and prescription medications. Ibuprofen relives mild to moderate pain such as headache, dental pain, menstrual pains, backache, muscular aches and pains, rheumatic pain and neuralgia. Ibuprofen reduces fevers symptoms of cold and flu, and inflammation. Can I take ibuprofen if I am pregnant or breastfeeding? 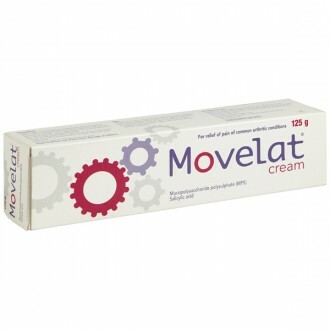 Check with your GP as he/she may recommend its use during pregnancy to treat inflammation and to reduce a fever. However, ibuprofen should NOT be taken after 30 weeks of pregnancy. Overall, no significant evidence has suggested that taking ibuprofen during pregnancy is harmful. 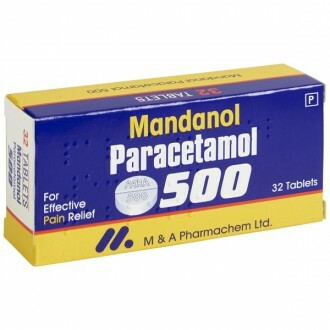 During breastfeeding, doctors recommend paracetamol for pain relief. However, if a breast feeder takes Ibuprofen, only a small amount of the medication will enter into the milk. Will taking ibuprofen interfere with other medications?